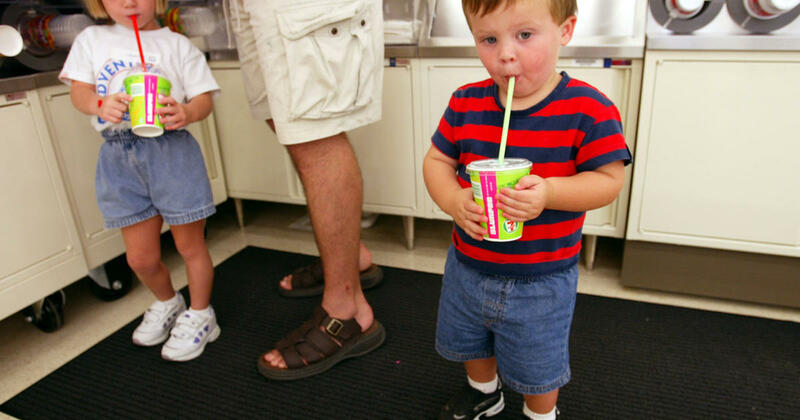 Taxing sugary sodas could help fight childhood obesity. Can charging a penny more an ounce for soda keep childhood obesity away? Yes, says a new study published in the American Journal of Preventive Medicine. With nearly one in three young people between ages two and 19 overweight or obese, researchers wanted to know whether government policy changes might be effective to help to combat the rise of overweight kids in America. Why stop there? They should also tax bread and pasta since they have a greater impact on blood glucose levels than sugary sodas. After all, glucose is glucose.